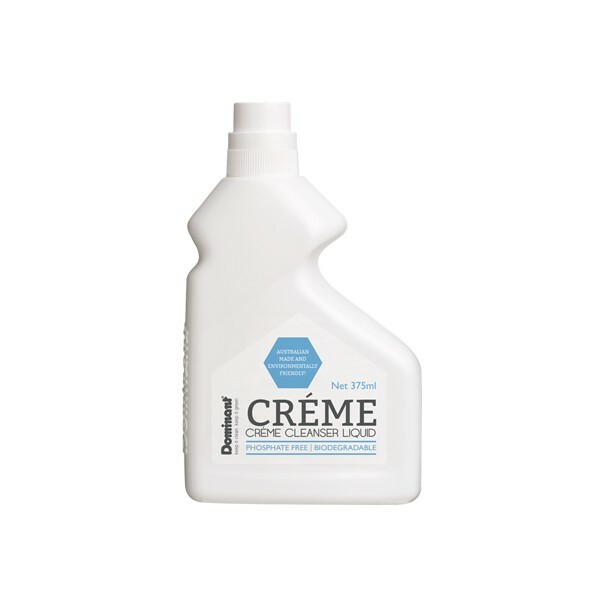 A classic essential for any household, Creme Cleanser is gentle, yet powerful on grime and soap scum. 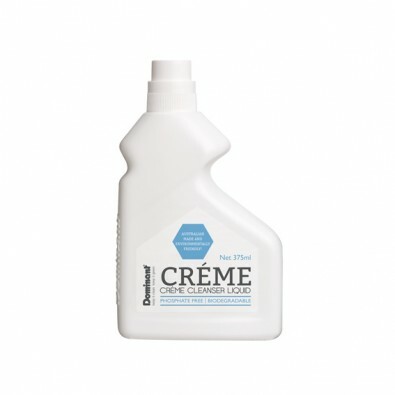 - Ideal for baths, basins, fridges, cooktops, etc. Premium quality microfibre cloths that can be thrown in the wash and used over again, up to 450 times. **If choosing a single cloth, please also select your colour preference using the colour swatches below.